Alex Salmond has defended the way the armed police controversy was handled and says the service should be applauded for listening to public concerns. 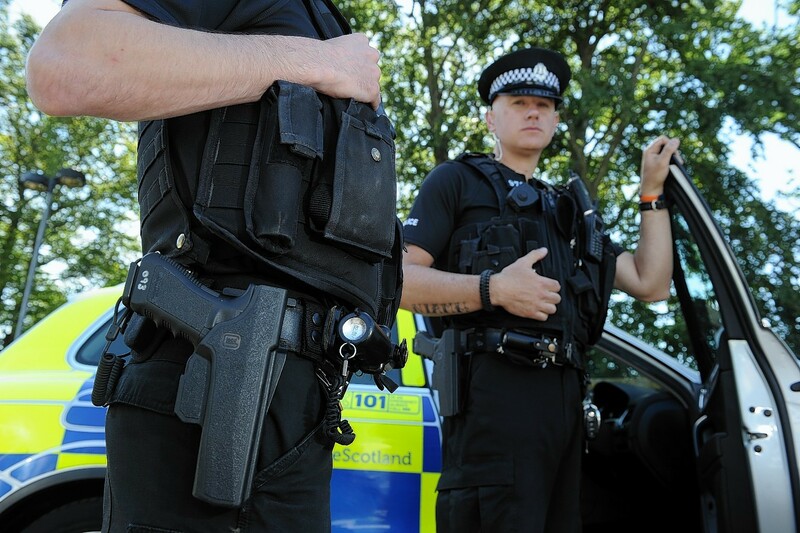 Chief Constable Sir Stephen House finally bowed to political and public pressure on Wednesday and ruled that authorised officers would no longer openly carry their weapons on routine patrol and would only be deployed where there was a danger to life. During first minister’s questions opposition MSPs attacked the police’s lack of accountability to the public or parliament. Labour MSP Graeme Pearson said the oversight body, the Scottish Police Authority (SPA), should have examined the options for armed policing before a decision was taken and justice Secretary Kenny MacAskill should have called on SPA members to “take steps at a much earlier stage to allay justified public concerns”. Liberal Democrat justice spokeswoman Alison McInnes said it was time to “codify” the scope and reach of the chief constable’s “operational independence”, a term which Mr MacAskill trotted out when he defended the presence of armed police on the streets of places like Inverness. Mr Salmond said: “I think the process that we’ve gone through on this issue has been a very good one. “I think when a police service responds to public concern in a constructive way, I think it should be applauded for doing that and I would have thought that this process has come to a conclusion which I hope and believe that people think is satisfactory. The first minister said he had trouble reconciling Mr Pearson’s position with statements he made as head of the then Scottish Drug Enforcement Agency in 2005 when he wanted the standing authority for his officers – almost 200 – to carry firearms.